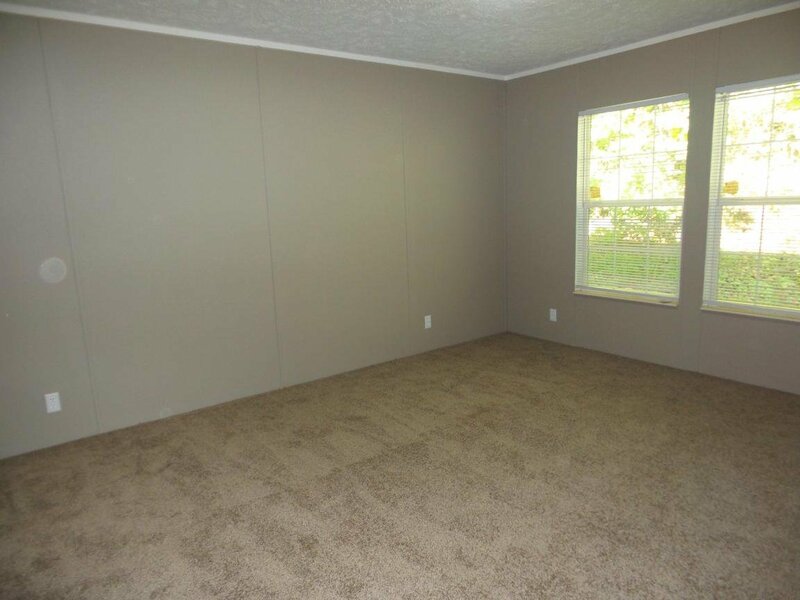 Refurbishments include new carpet, fresh paint. 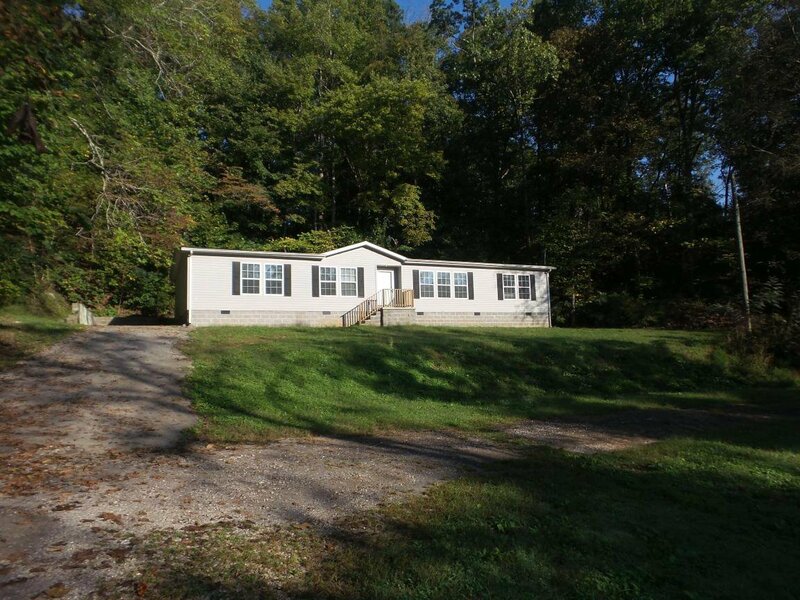 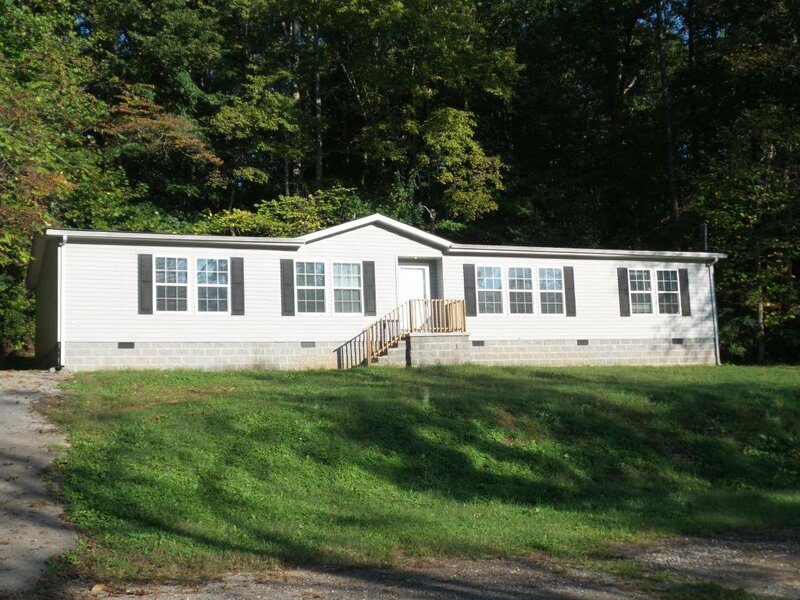 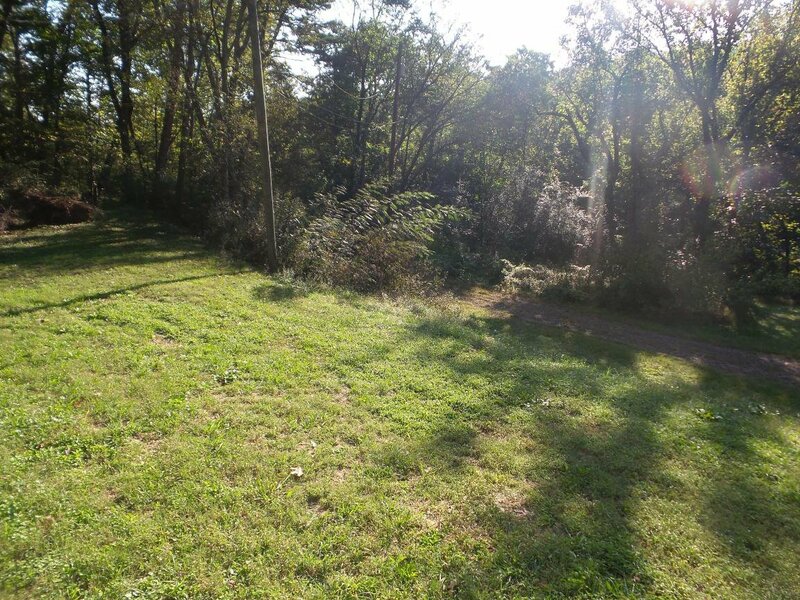 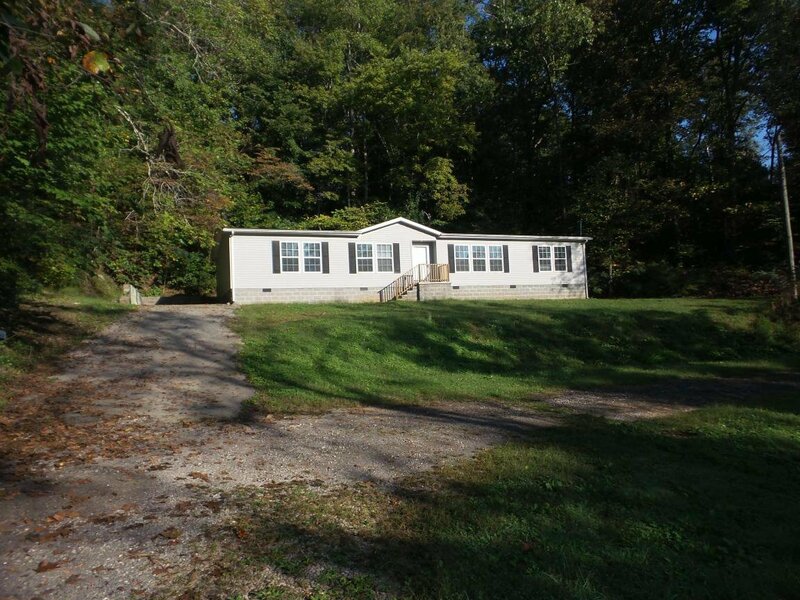 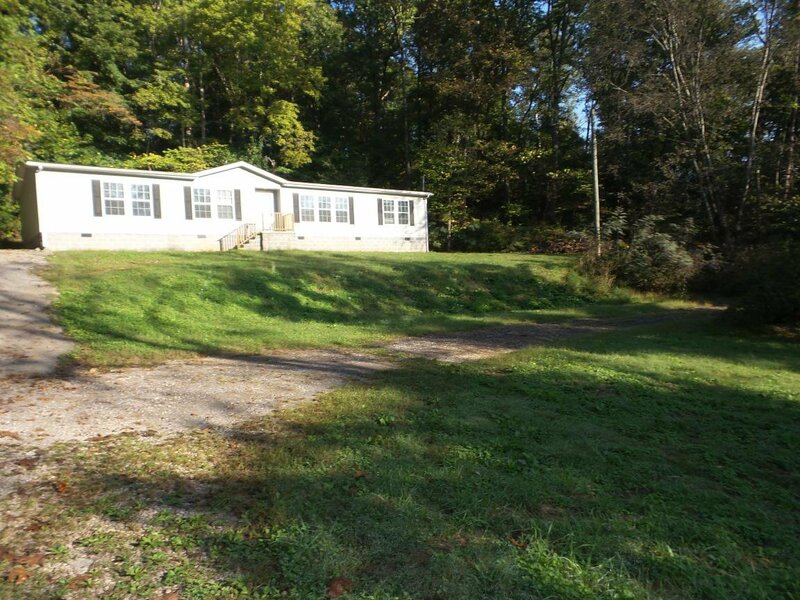 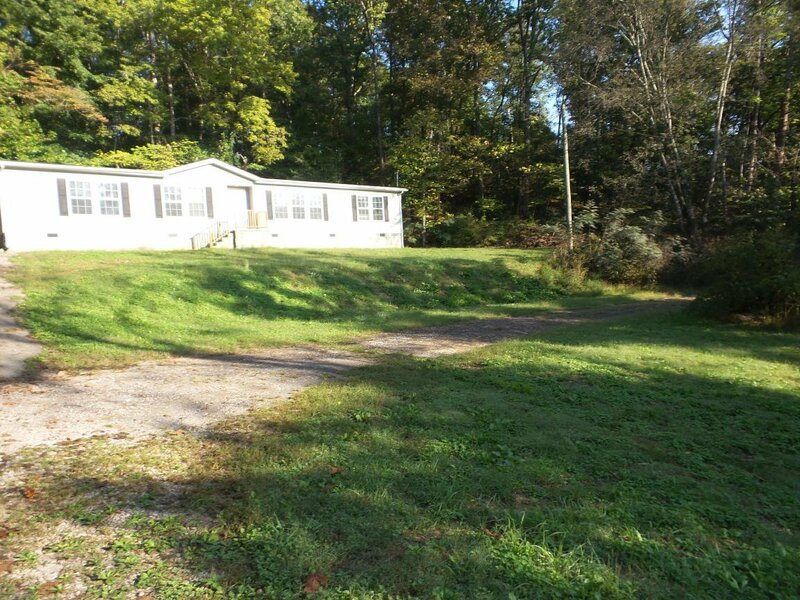 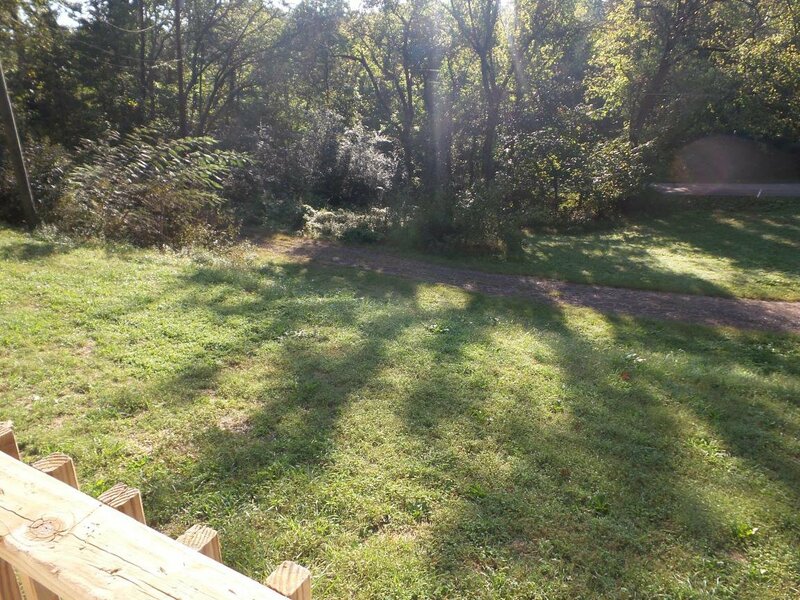 Large home on almost 1 acre close to downtown Knoxville, 3 beds 2 baths with large open floor plan. 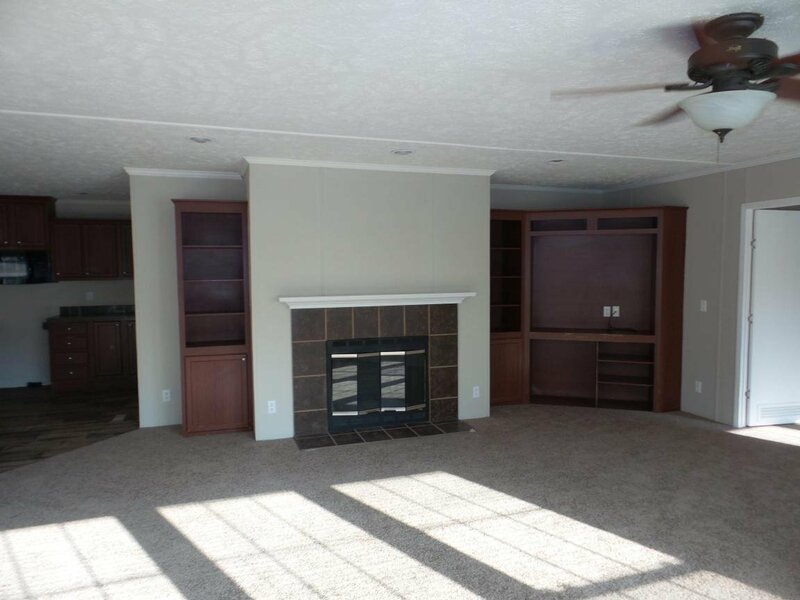 Large living room / combo dining room, huge gourmet kitchen and den with fireplace, kitchen has center island, breakfast bar. 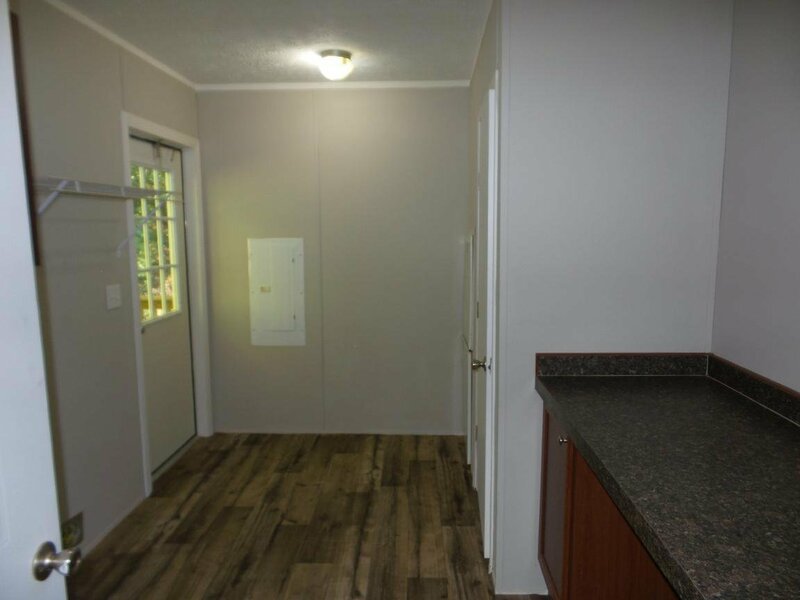 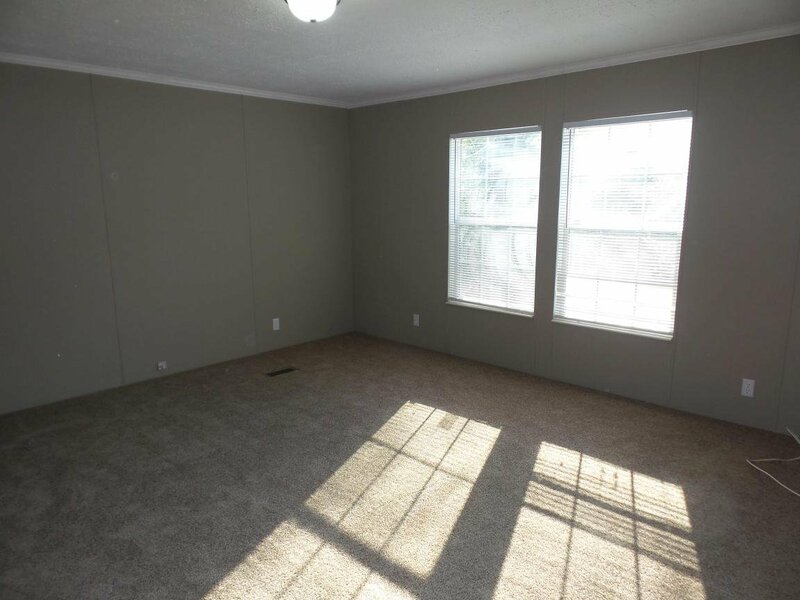 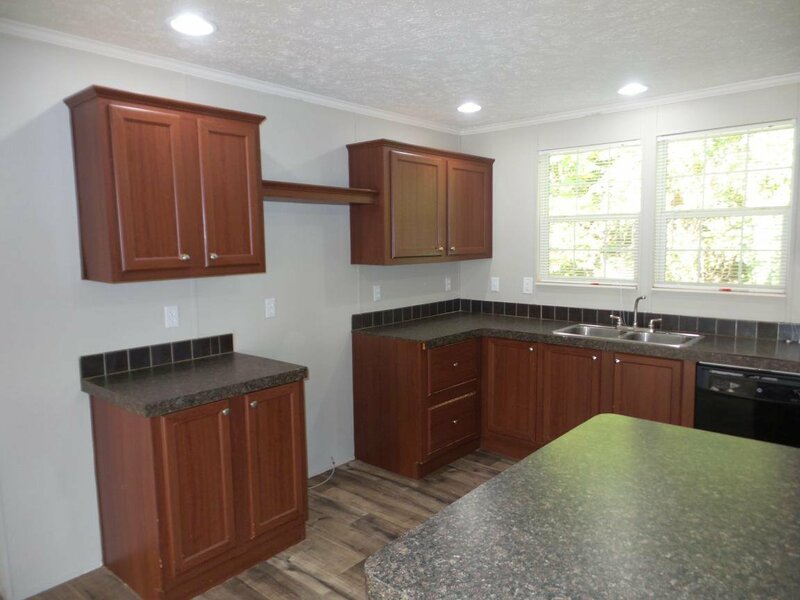 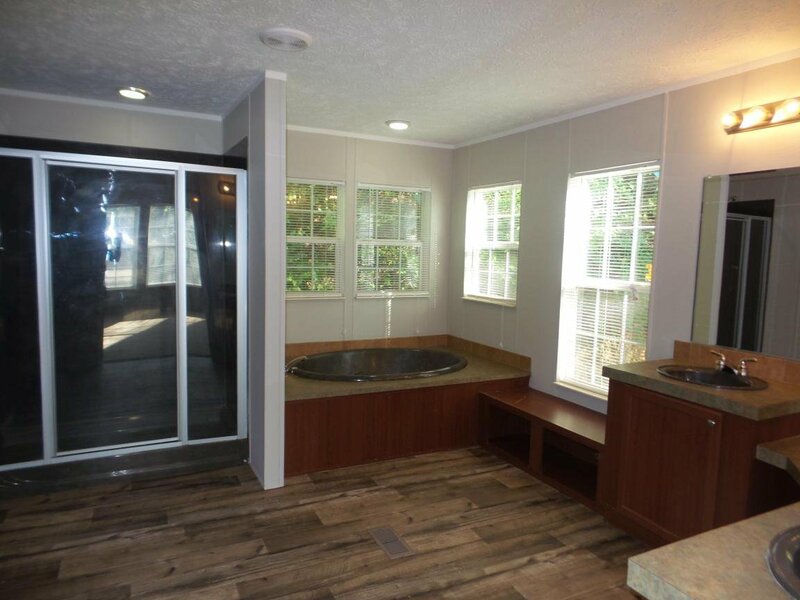 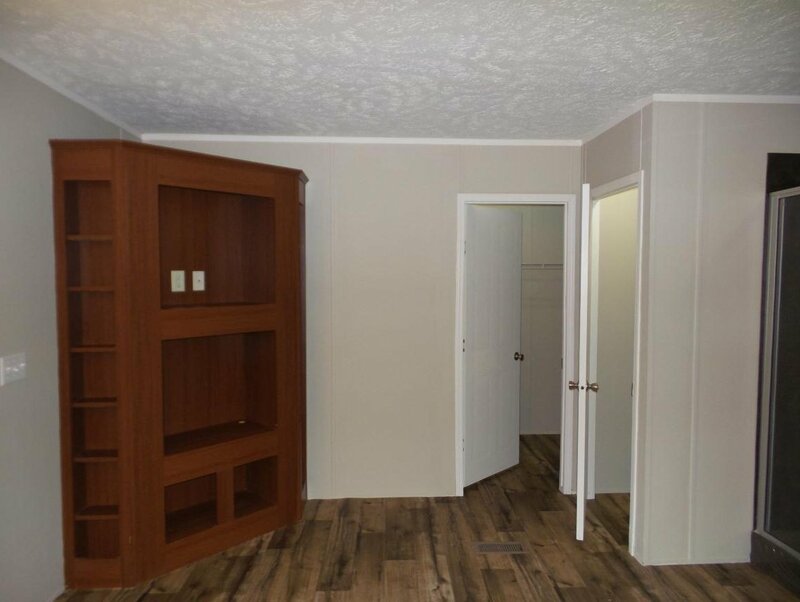 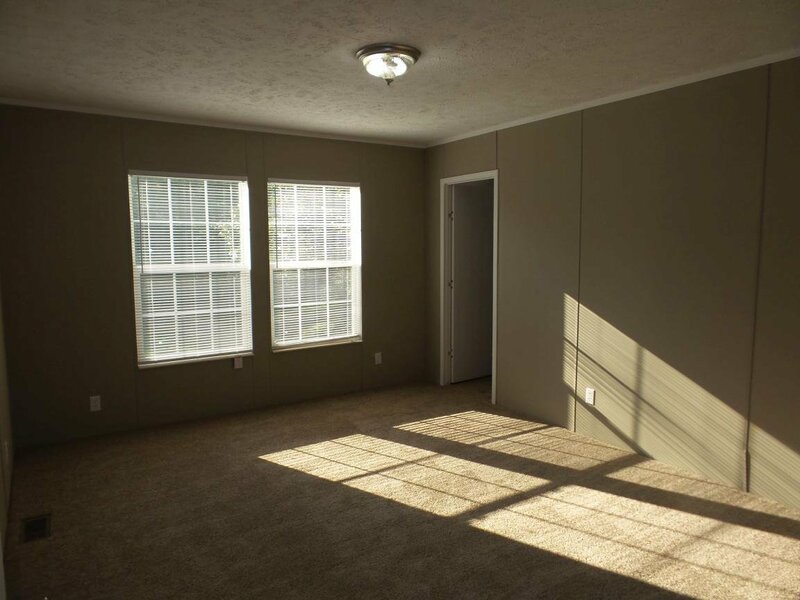 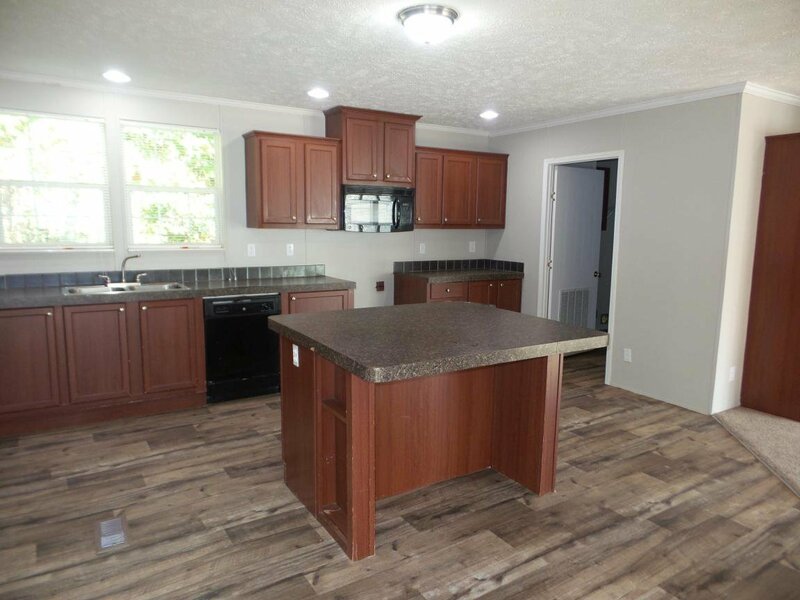 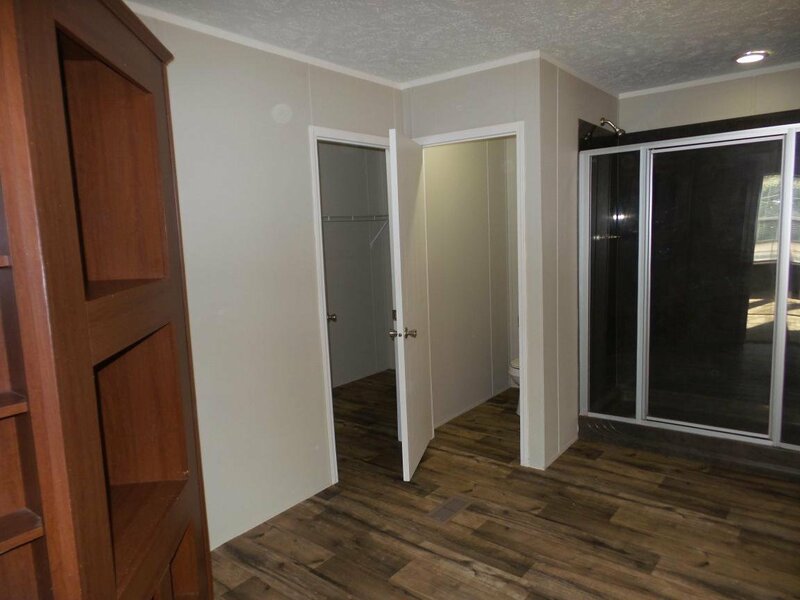 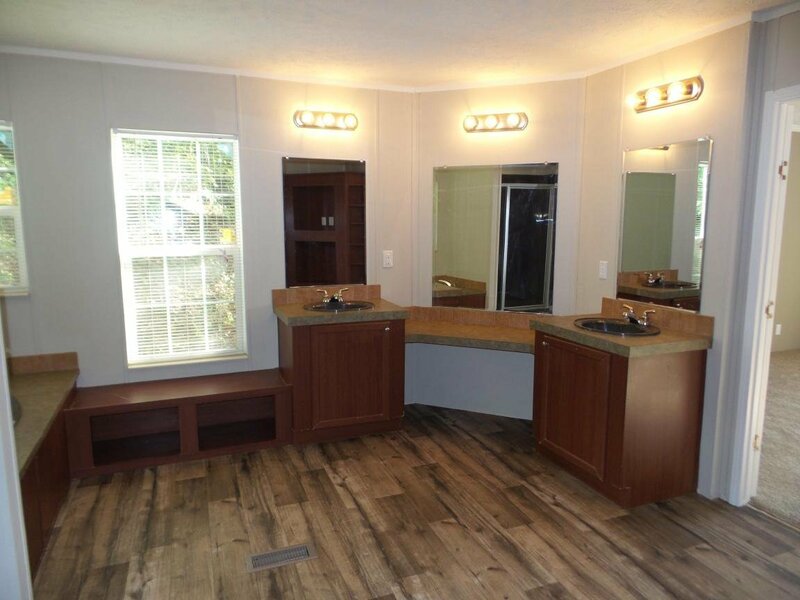 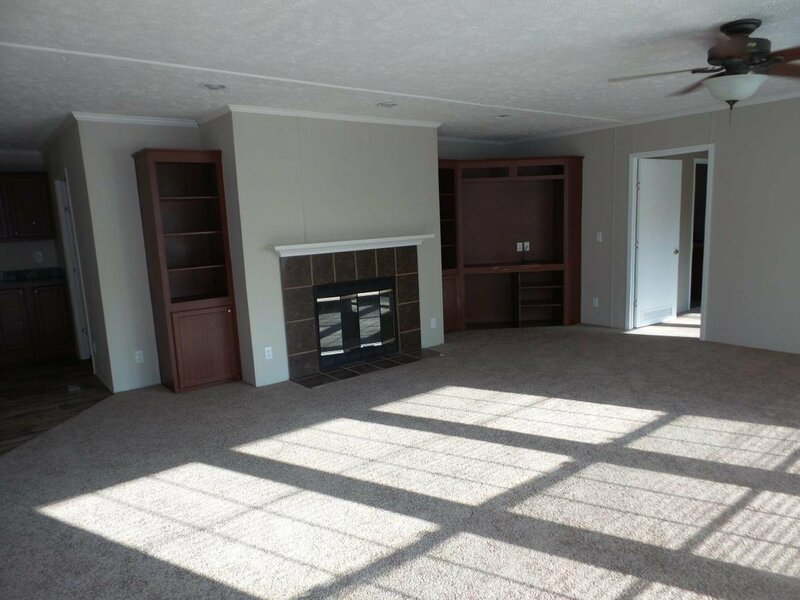 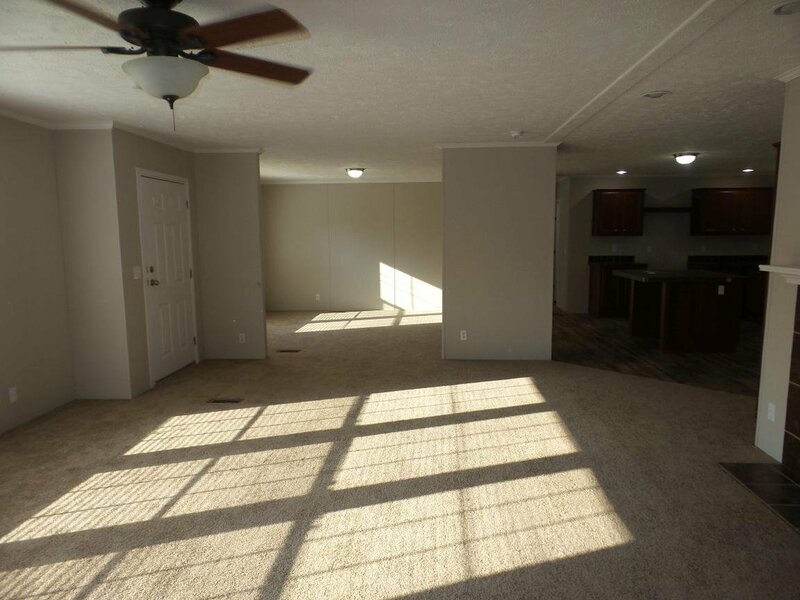 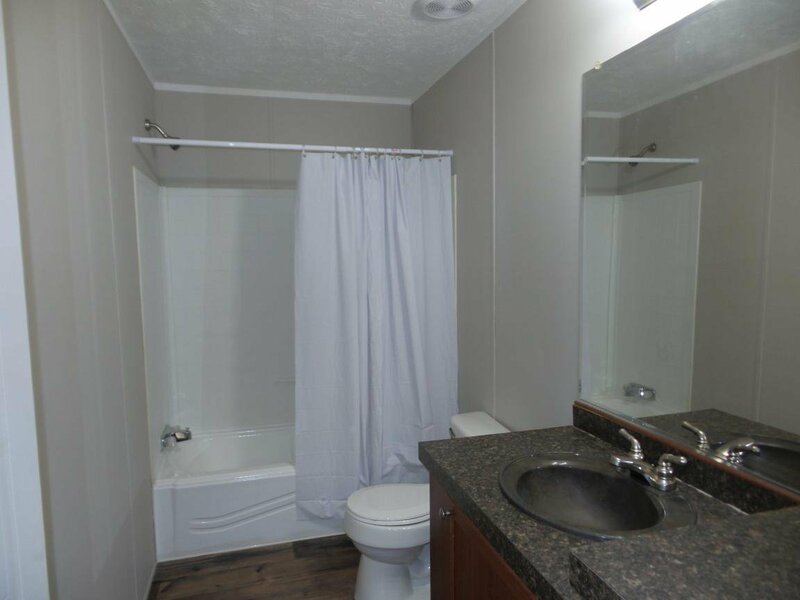 large laundry room, huge master with over-sized master bathroom with walk in closet, dual vanities, soaking tub, walk in closet, storage, 2 additional guest bedrooms with guest bathrooms. 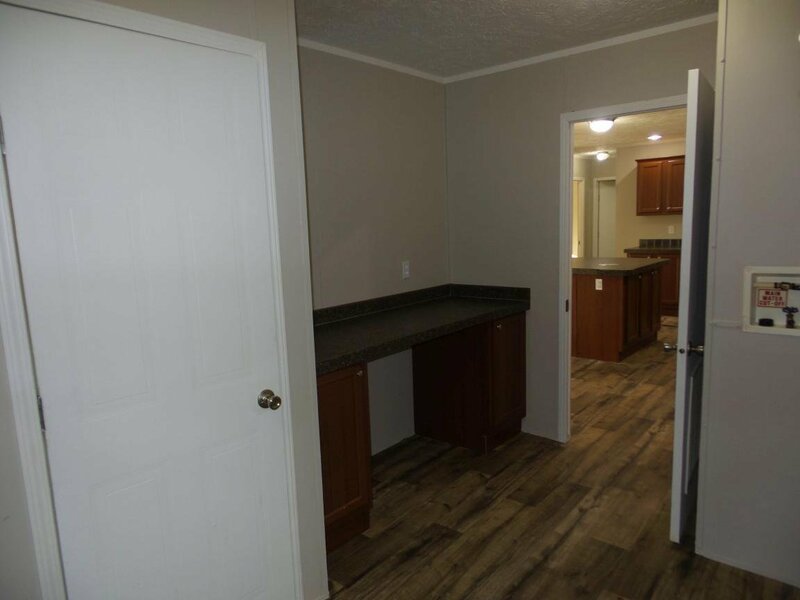 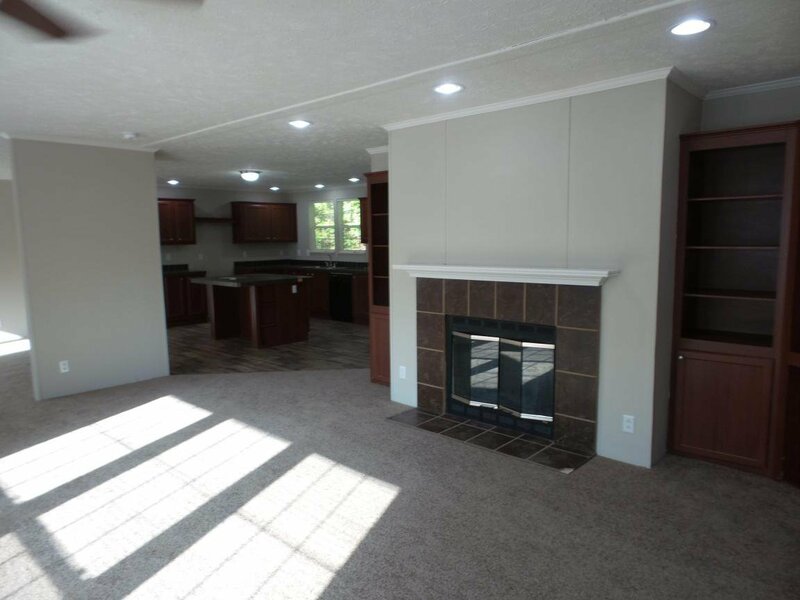 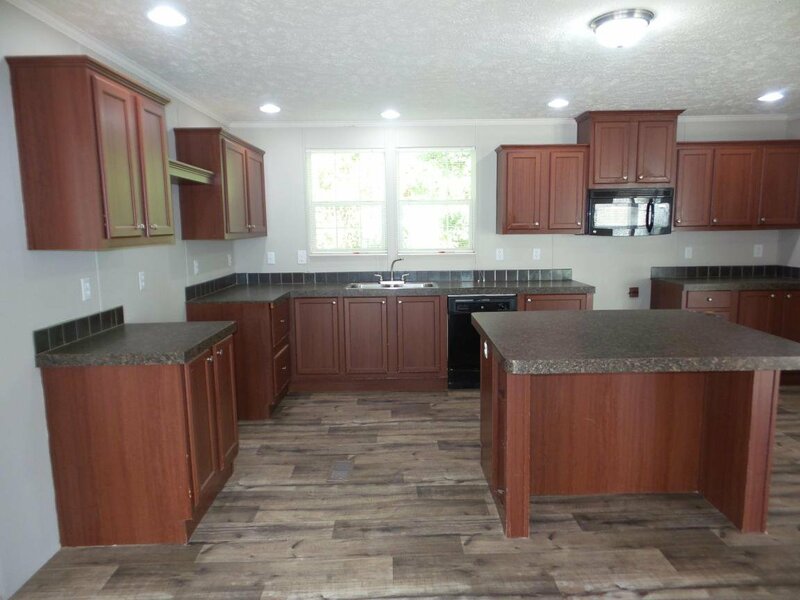 Home eligible for 100% financing with VA and THDA loans, 96.5% with FHA loan, also possible seller financing available. 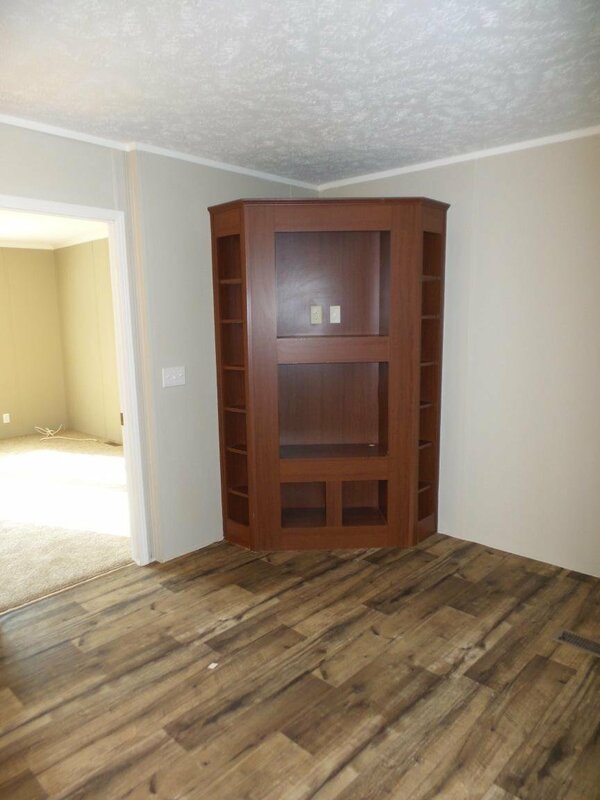 Listing courtesy of New Creation Real Estate. 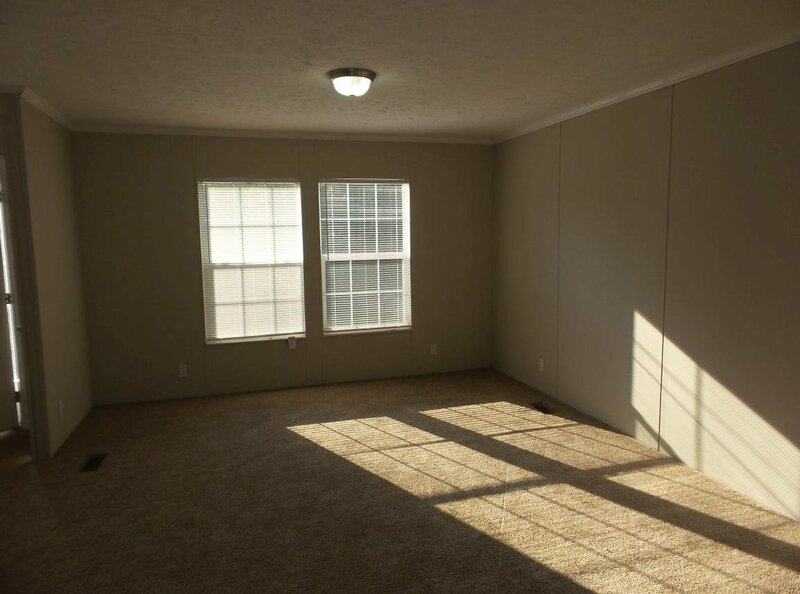 Selling Office: Kings of Real Estate, LLC.